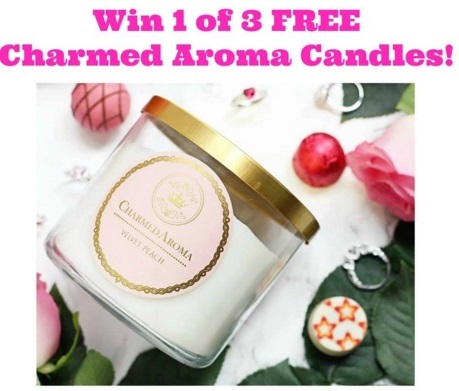 Free Stuff in Canada is giving away more Charmed Aroma candles! Enter to win 1 of 3 Charmed Aroma candles, each candle comes with a ring inside, valued at up to $5000! Contest ends March 1, 2016.